Flexible lesson plans allow teachers to easily personalize and differentiate their approach with little or no preparation. 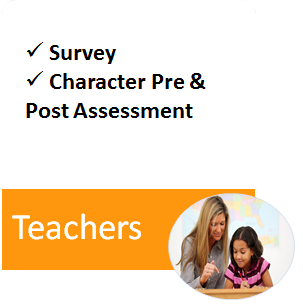 Principals or counselors have the flexibility to select a character strength each month from a menu of 30 options to suit the school’s culture and greatest needs. Students move smoothly through each monthly experience and teachers are supported by vivid print materials, cherished rewards, activity suggestions, video instructions and online resources. A social constructivist approach is easily recognizable in the lesson plans and curriculum components. Rather than being told what to experience, the activities encourage children to experience the character strength, express themselves as they embrace the character strength, and then apply the strength to other areas of their lives. Children are challenged to apply a real-world understanding of the character strength through role play, decision-making, projects, presentations, and more. The program appeals to children’s social nature as they experience and identify many of these character strengths for the first time. 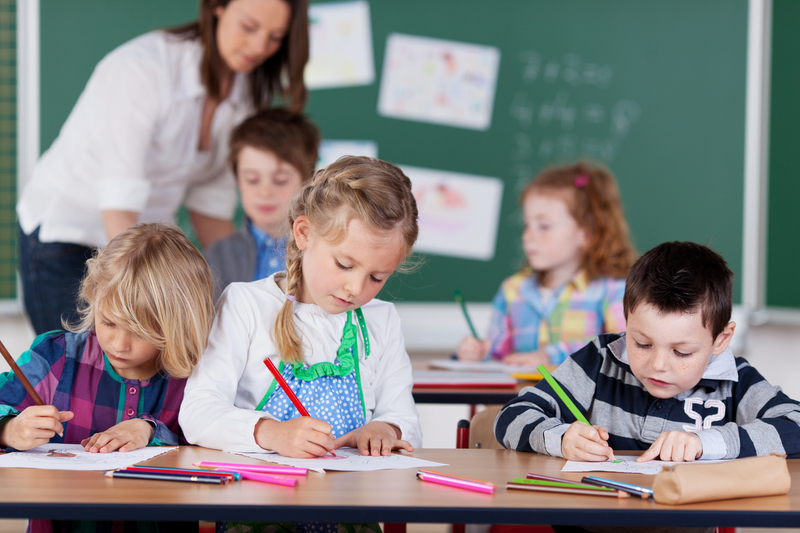 Flexible lesson plans allow teachers to easily personalize and differentiate lessons with little or no preparation. The model below reflects the layers of meaning and application found within the Cloud9World program as users move through each monthly experience. The Cloud9World evidence-based program is fully aligned with Common Core State Standards in Reading, Writing, and Speaking and Listening, as well as the American School Counselor Association Standards (ASCA) requirements. 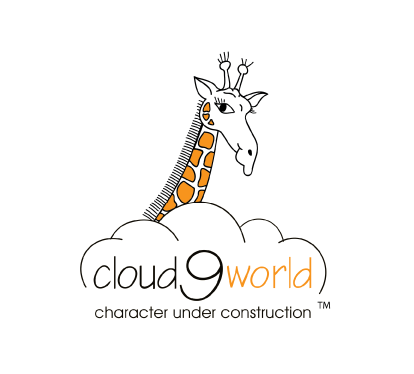 Cloud 9 World offers a variety of assessments to meet your growth and progress monitoring needs for character development and application, as well as easy-to-use rubrics for writing and research activities and a reading text patterns assessment. 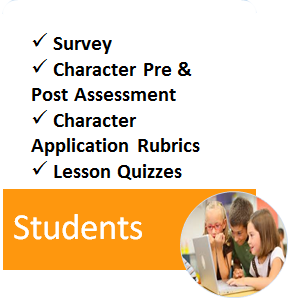 Cloud9World provides easy-to-use rubrics for writing and research activities and reading text patterns assessment. 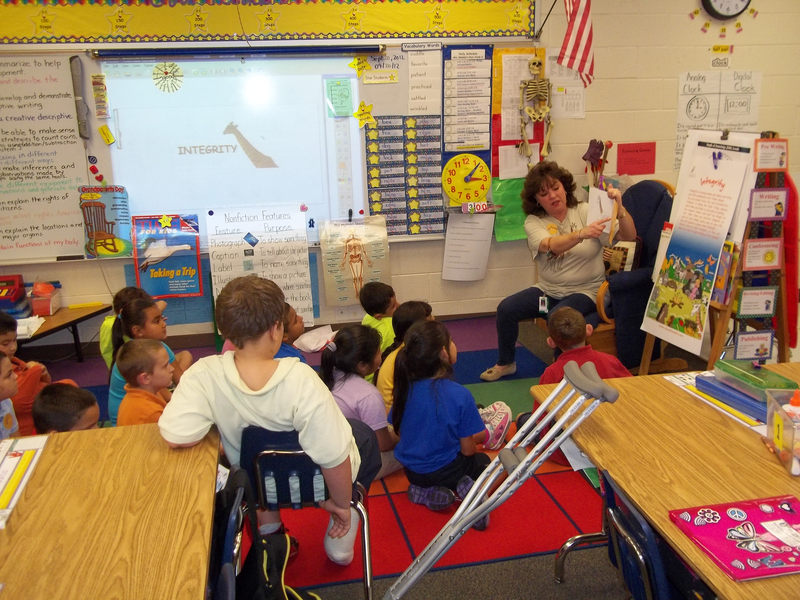 A rigorous curriculum includes a menu of critical thinking activities focused on literacy skills. Additional resources are constantly updated online in multiple languages and formats. 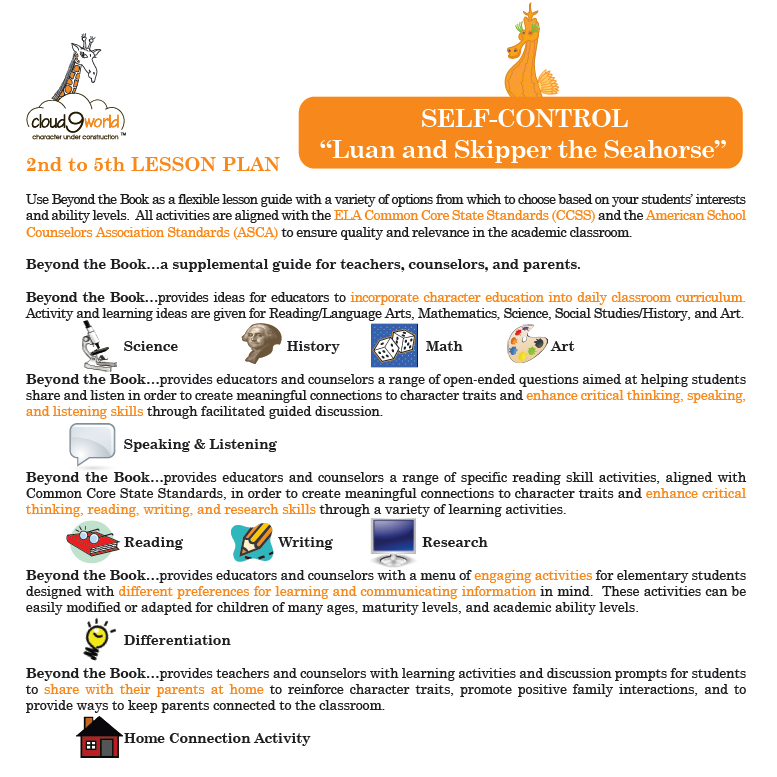 Video versions of the books, lesson plans and assessments supplement the print materials and buttons.